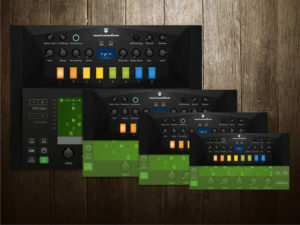 Ruismaker is a unique drumsynth plugin (i.e. it does not use samples), which is coupled with a creative Euclidean sequencer when run in standalone mode. – many more little touches and improvements! 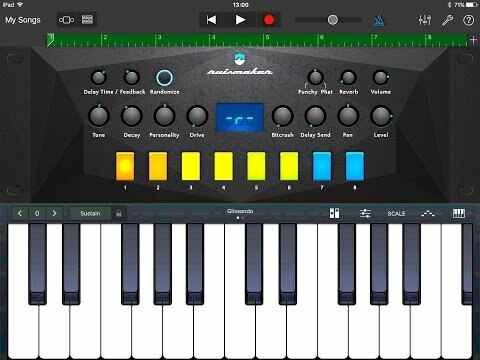 The first drum synthesizer plugin for iOS. 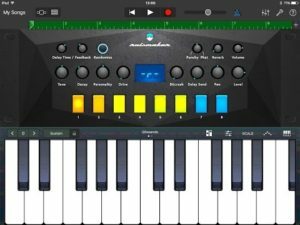 Works conveniently inside your sequencer and Audio Unit Instrument hosts so you can focus on making electronic music without app switching and screen juggling like before. *IMPORTANT* Audio Units are plug-ins that need a compatible host app to work. Ruismaker has been tested to work beautifully with Steinberg Cubasis, Apple Garageband, Modstep, AUM and MultitrackStudio.